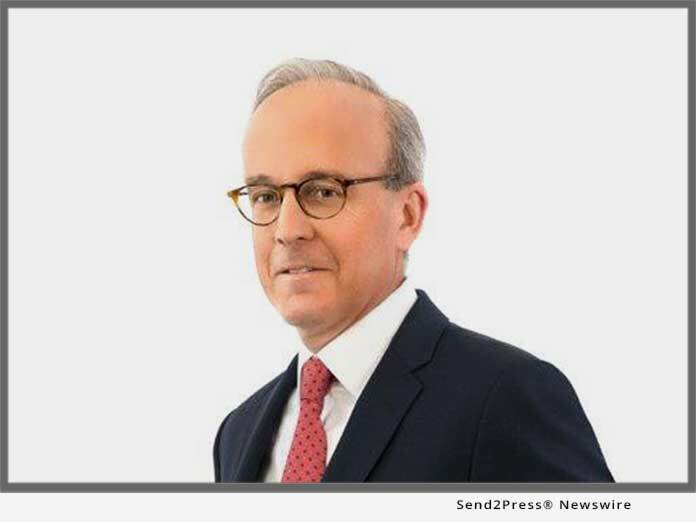 BOSTON, Mass., Jan 21, 2019 (SEND2PRESS NEWSWIRE) -- VLP Law Group LLP is pleased to announce that Jim O'Hare has joined the firm's Corporate Practice Group as a partner based in the Boston area. Mr. O'Hare brings over 30 years of experience as a trusted adviser to companies, investors, management teams and boards of directors. He has served as a valued resource for businesses and investors across each stage of a company lifecycle - from emerging growth through multinational organization.